Photostick Mobile works just exactly as photostick. As its name suggests, you can backup all your smartphone data quickly and stay safe with all your memories. This is also a perfect and thoughtful gift for a person who cherishes their memories sometimes. With just a push of a button, it quickly finds, organizes and secures all photos on any mobile devices so that you will never lose any of your memories. 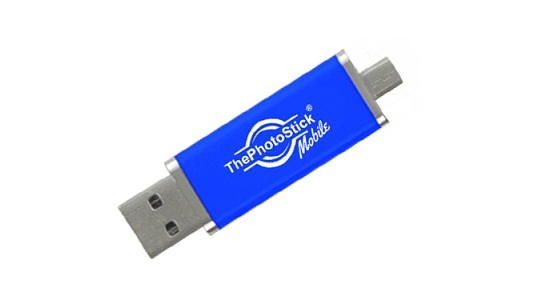 Photostick Mobile is probably the best way to 'organize your life' with hundreds and thousands of photos that you won't miss anyway.